PMP has launched two development programmes that provide employees with the skills, behaviour and knowledge to flourish within more senior roles. The move forms part of PMP’s commitment to promoting from within its current workforce and will support the business during its next stage of its growth. The HiPo programme will be made available to those PMP employees that have consistently achieved excellent performance and demonstrated leadership potential, whilst working at a level across the organisation that involves the management of people, performance or profit. A major objective of the programme will be to identify and develop a pool of talent that will have the key skills required to impact business growth and transformation. Lasting two-years, the programme encompasses a blend of workshops, mentor support and a range of projects that can be delivered by employees whilst carrying out their daily jobs. Participants will undergo modules that focus on leadership and management skills, innovation and project management, presentation skills, and self-awareness. Upon completion, participants will receive an ILM Level 5 qualification. The Operational Excellence Programme focuses on those that have demonstrated real dedication to the business, participated in its success and are ready to take the next steps in their career progression. This programme is targeted at those in site consultant, site manager and branch manager roles and will prepare and fast track them to managerial level. The programme allows successful candidates to choose their career direction - either focusing on Management and Leadership or Project Management. On completion of the programme, level 3 or 4 recognised qualifications will be achieved. The programme will span 12 months, however in order to complete the qualification on going study and mentoring will be given for a further 1 year period. Our successful HIPO colleagues are; Jakub Rokita, Steven Marsden, Ilariana Mustacioara, Laura Prew, Helen Buckingham, Lorna Bunnel, Matt Jeffrey, Laura Mills, Chris Russell and Josh Picton. 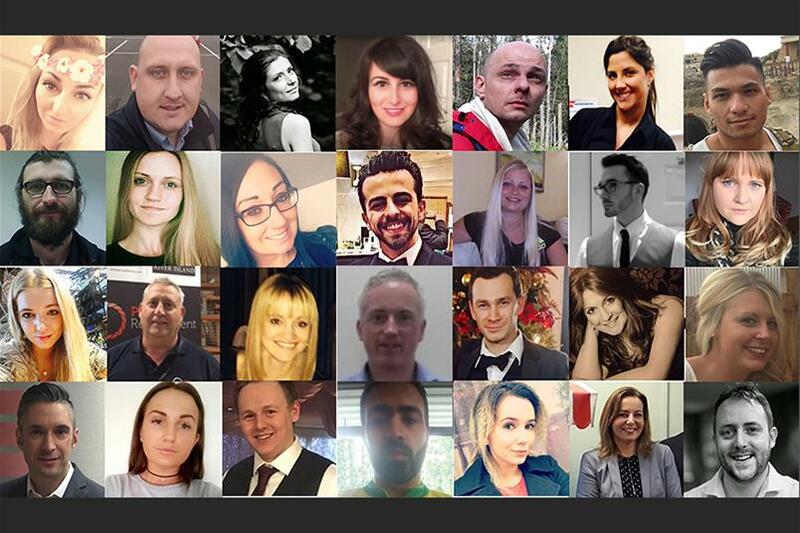 Our successful Ops Excellence colleagues are; Anna Zilinska, Andrew Beaton, James Davies, Alisha Roberts, Sandra Gestareva, Ruta Bete, Veronika Pluharova, Krista Malina, Kieran Leonard, Robert Wierzbinski, Indre Aleknaviciute, Heather Hitchen, Magdalena Choudhary, Stuart Buckley, Piotr Pfeiffer, Eddie Tierney.